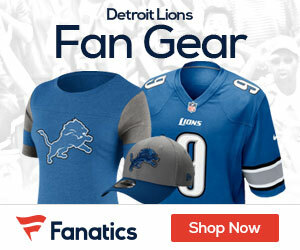 Lions Gab - The Definitive Detroit Lions Blog! The 2019 NFL Schedule is out – and Lions fans you can start to look at what trips you want to take and days off as well! Here it is – the complete 2019 Lions slate! 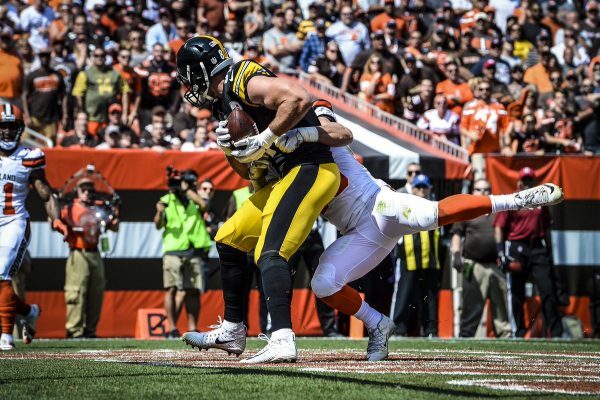 The Lions are set to get an upgrade at the tight end spot once the free agency period starts on Wednesday, as the team is going to ink Pittsburgh Steelers tight end Jesse James. The news comes according to NFL reporter Mike Garafolo, who says that the Lions have a deal in place with James, who over the past four years has 36 starts to his credit for Pittsburgh. James has been with the Steelers since 2015, and is best known for his touchdown that was brought back at the end of the debacle against the New England Patriots late in the 2017 season. 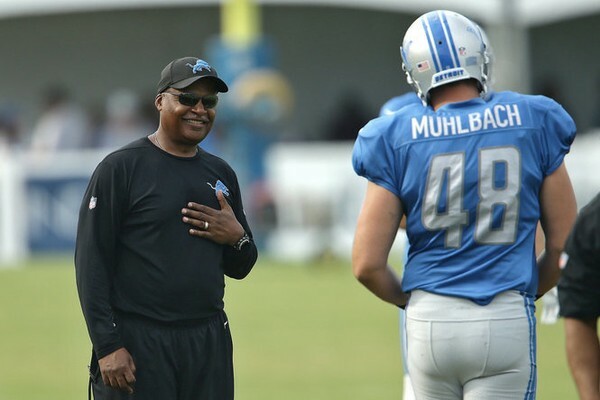 The Lions are bringing back Don Muhlbach, as the team announced that they have re-signed the long snapper, who has been on the roster since 2004. Muhlbach came to Detroit as an undrafted free agent out of Texas A&M, starting his career first with Baltimore, but he did not make the final roster and was released. He’s second all-time in games played with the Lions at 228, only behind former kicker Jason Hanson. 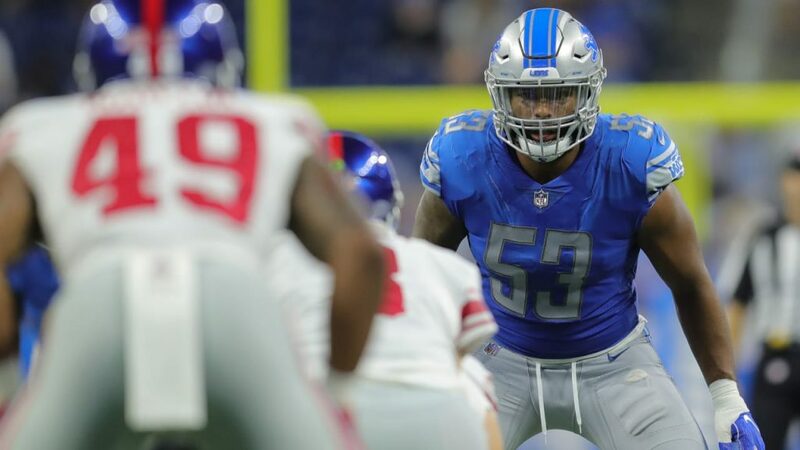 Lions linebacker Trevor Bates has been arraigned from a hospital psychiatric ward on charges he punched a New York City police officer after failing to pay a taxi fare, the Associated Press reports. The 25-year-old pleaded not guilty Tuesday to charges including assault, resisting arrest and theft of services. Bates was arrested around 1:30 a.m., Jan. 26 at a hotel near LaGuardia Airport after allegedly refusing to pay a $32 cab fare. Police say they would’ve let Bates go with an appearance ticket if he didn’t have any outstanding warrants, but he refused to be fingerprinted and slugged a sergeant. Bates’ bail was set at $5,000 cash. His next hearing is scheduled for March 8th. 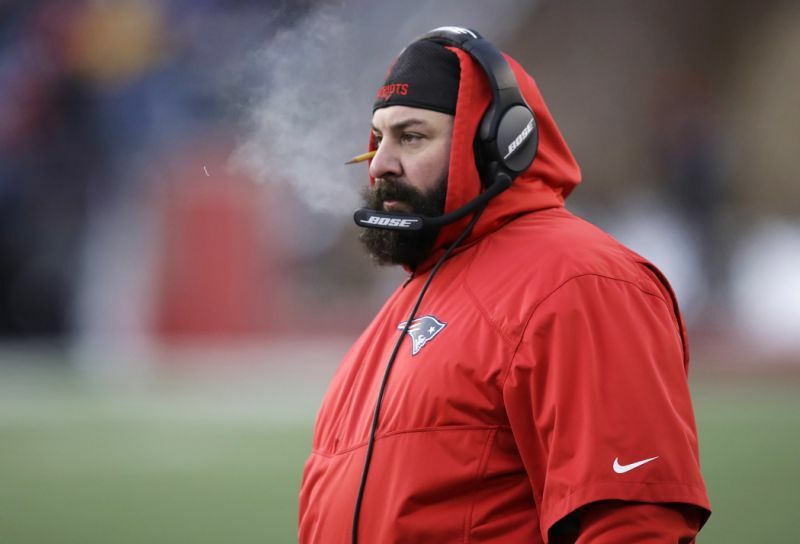 It’s a fair question to ask whether Lions coach Matt Patricia’s job is safe. The answer, after receiving matching five-year contracts with general manager Bob Quinn this past offseason, is almost certainly yes. 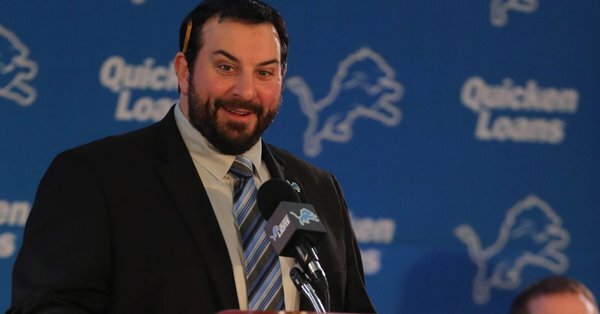 But has Patricia been told he’ll be back in 2019, one way or the other, by team owner Martha Firestone Ford? Patricia beleives he will be back, Justin Rogers of the Detroit News reports. Patricia said he prefers to keep the nature of those conversations between the two parties. 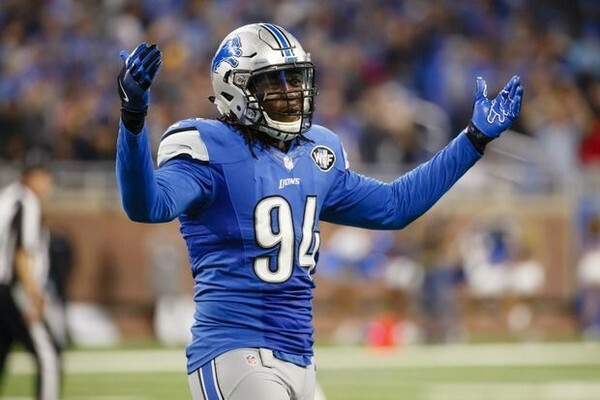 The Lions put on Tuesday defensive end Ezekiel Ansah on injured reserve Tuesday according to the team’s official website. Ansah dislocated his shoulder against the Arizona Cardinals on Sunday and is expected to require surgery. Playing on the franchise tag, the 29-year-old Ansah was limited to seven games by shoulder issues this season. 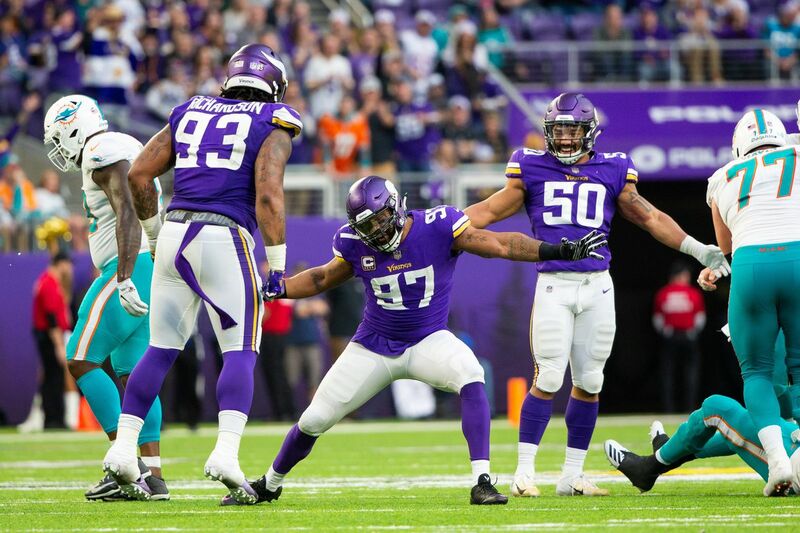 He notched four sacks on 146 snaps after posting 12 sacks in 2017. 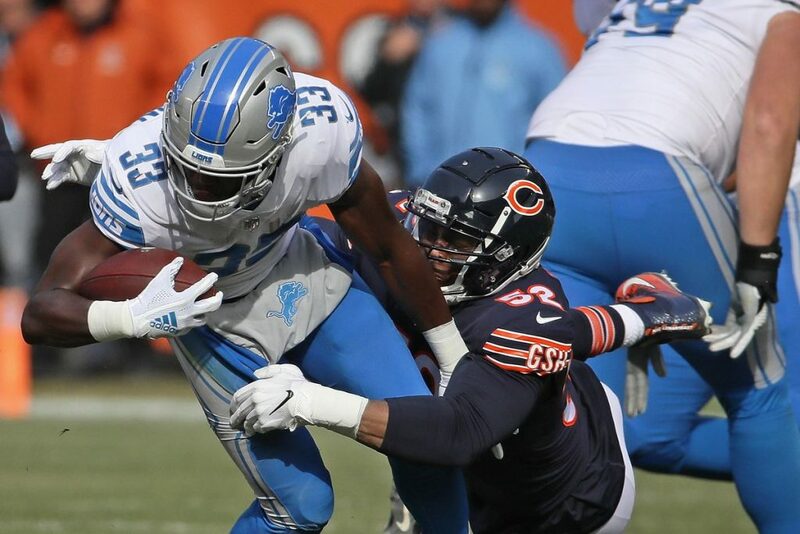 Originally the No.5-overall pick out of BYU in 2013, it seems likely that Ansah has placed his last down for the Lions.